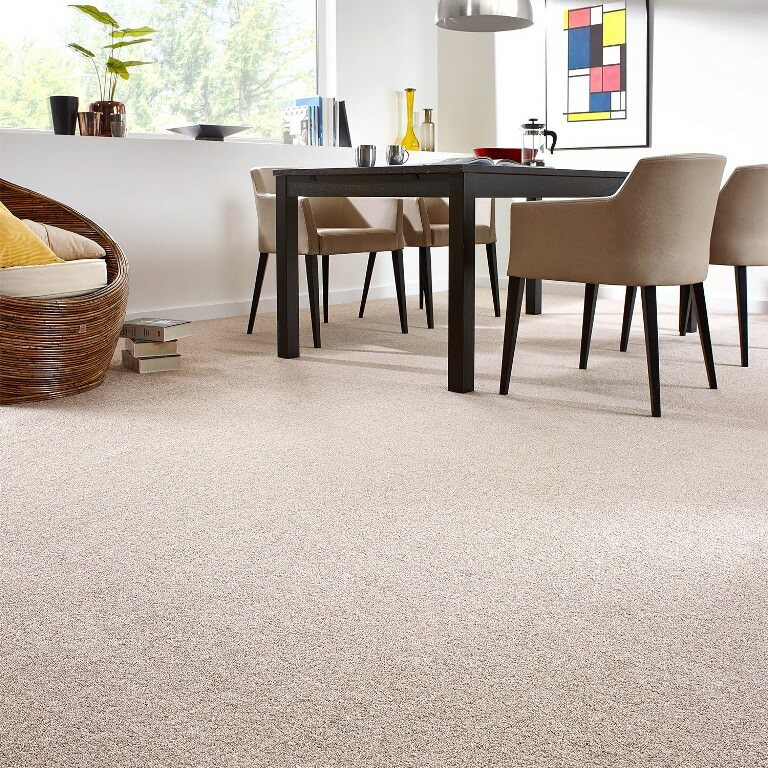 Refresh your home interior with our exclusive carpet ranges and collections. Choose from the latest in colour trends and adaptive styles. 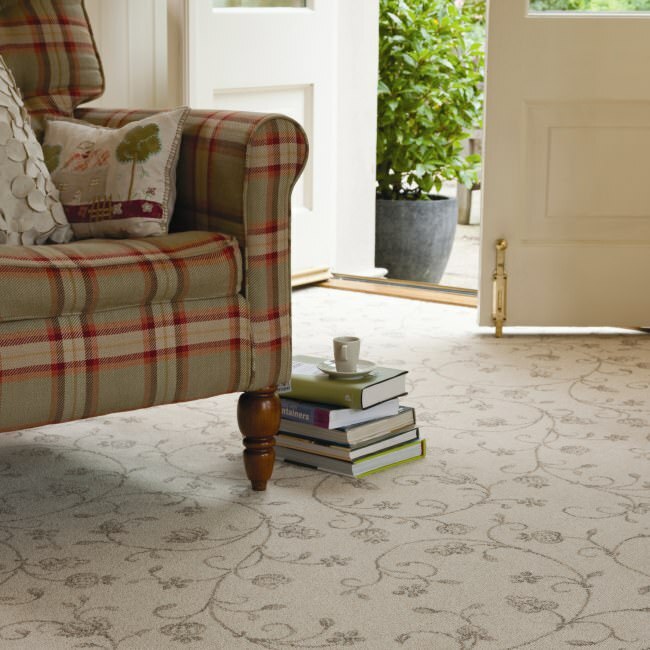 Browse sumptuously soft Saxony carpets, all-purpose Berber carpets, practical loop pile carpets and much more at Tramore Furniture, the home of Waterford best carpet prices. 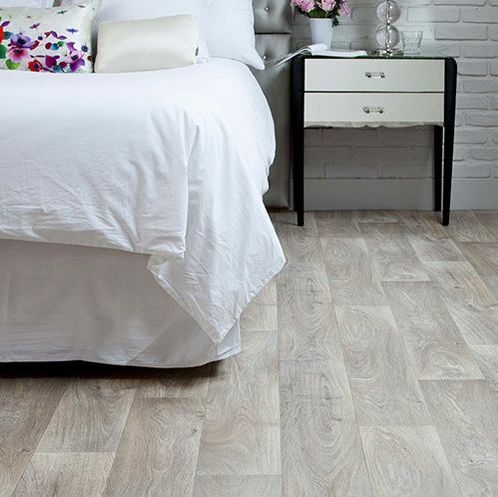 With our unique measuring, professional fitting and removal of old flooring services, we aim to make purchasing your new flooring as stress free and enjoyable as possible. The Opulence Collection. 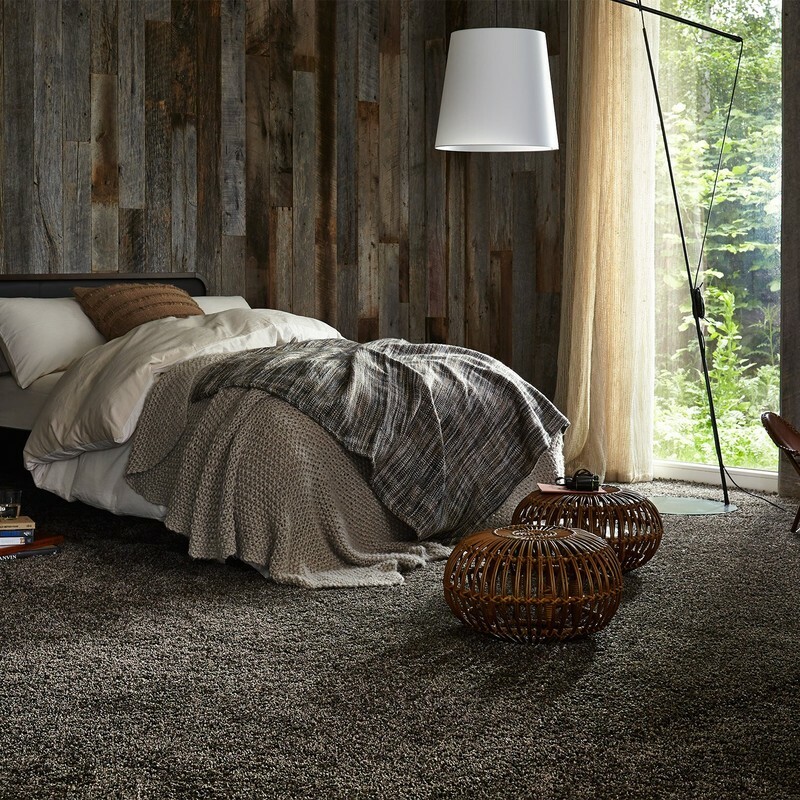 A lavish & indulgent, luxury saxony carpet, Opulence is available in a huge range of modern and contemporary colours and tones. 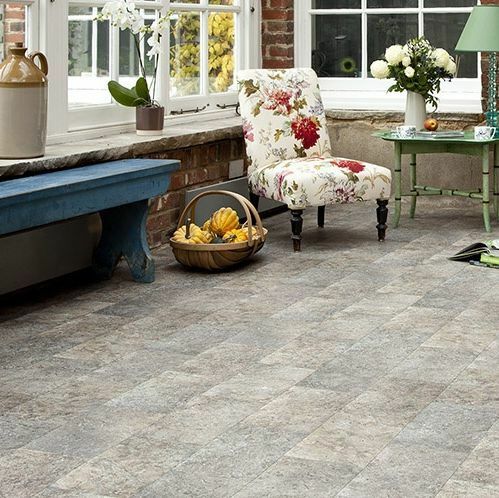 Prestige Opulence is a high quality thick pile Saxony range which is extremely soft and luxurious underfoot. 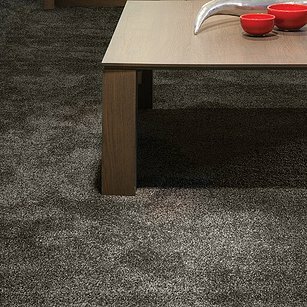 this carpet is easy to clean as well as sumptuous. 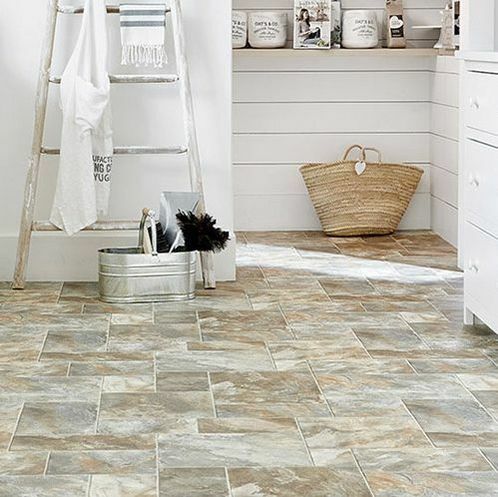 From limestone through to dark and dramatic Quartz, this collection will make your home beautiful and quieter too thanks to 21dB noise reduction. 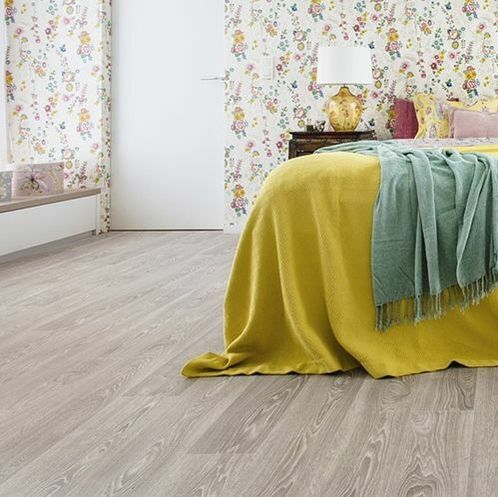 From hues of grey and white through to rich chocolate tones, this collection brings wood looks for contemporary and traditional living with added slip-resistance. A growing collection of vinyl floor coverings made exclusively for Tramore Furniture highly recommended by both our staff and customers. The finest quality natural stone and tile designs for your home with Superguard protection and added slip-resistance.